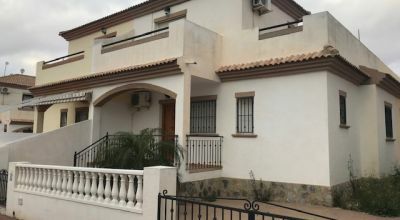 Recently we at the Resale Centre have been contacted by some of the leading Spanish banks to help them sell a number of repossessions that are starting to filter through to their branches, because of our low commission structure these properties will look extremely attractive. Also we have a number of pending repossessions ( distressed sales) that can actually work out cheaper by evading any additional bank charges or administration fees. We believe that these benefits will only be able to be passed on whilst we are experiencing the affects of the credit crunch, so act quickly to take advantage of this opportunity. As all the forecasts are that we will be in this mini ressession for another 6 to 18 months. The bank are passing these properties on to us to only clear the mortgage debt, hence their amazing prices. 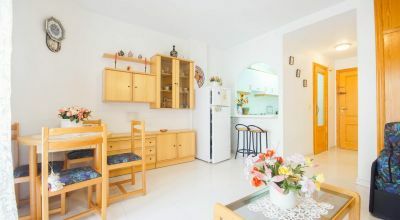 Opportunities to take over the existing mortgages can also be arranged on some of these properties depending on status. 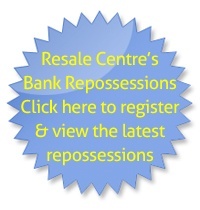 Our repossessions and pending repossessions ( distressed sales) will be updated daily as we receive them. 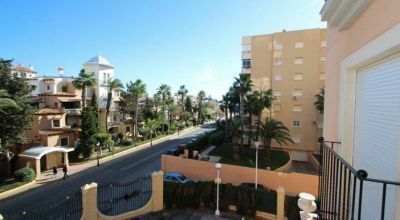 We have been experiencing an unprecedented amount of interest in this kind of investment so you will need to act quickly. 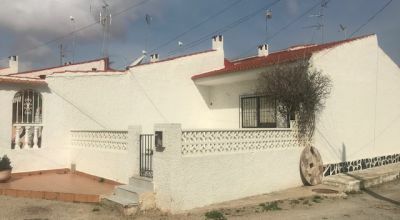 We act as the go between for the bank, as here in Spain the banks do not work as estate agents as they may do in the UK. NEW! Get a large list of repossessed properties today! Get our list of bank repossessed properties today! 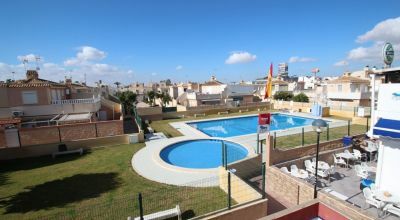 Dozens of repossessed properties available on the Costa Blanca, Spain. Click here or on the image to the left hand side to fill in the mandatory form to obtain full details of all of these properties. 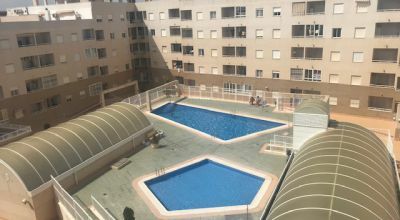 After filling in the form provided to access the listings from the Spanish banks, you will be then directed to a download page to receive to the most up to date information and prices of some of the best value Spanish repossessions available to the general public, only through the Resale Centre.